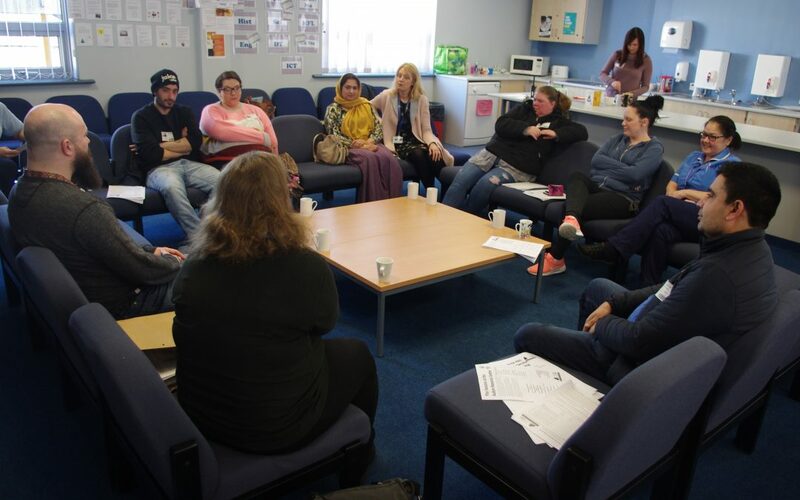 On Friday 29th March we launched our autism week by hosting an Action for ASD Coffee morning for parents/carers with Amy and Robin from the Action for ASD Centre in Burnley. We had a great turnout of parents/carers and found out about the services and support on offer at the ASD centre. Parents/carers were able to ask lots of questions about their child’s autism and how best they can support them at home and in school. On Monday 8th April from 10am to 12.30pm, Amy and Robin are hosting a family open day at the ASD Centre. If you are free pop along and see what is available for you and your family. Contact Action for ASD Centre on 01282 415455 for more details. Suite 7 Kingsmill, Queen Street, Harle Syke, Burnley BB10 2HX.